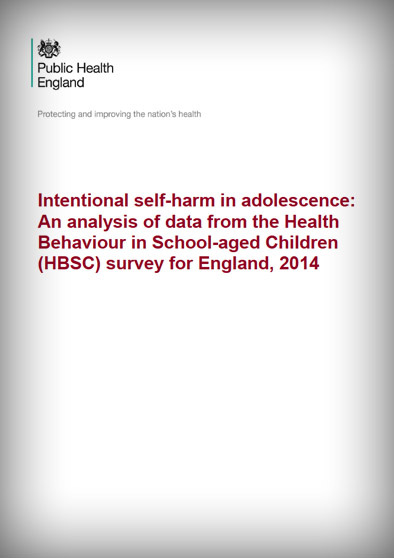 This report summarises data on self-harm informed by an analysis of data from the Health Behaviour in School-aged Children (HBSC) survey for England, 2014. 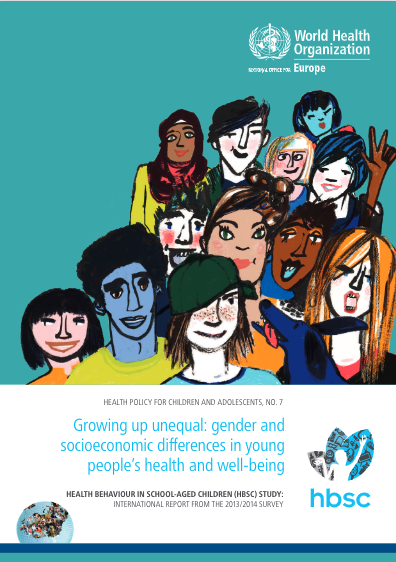 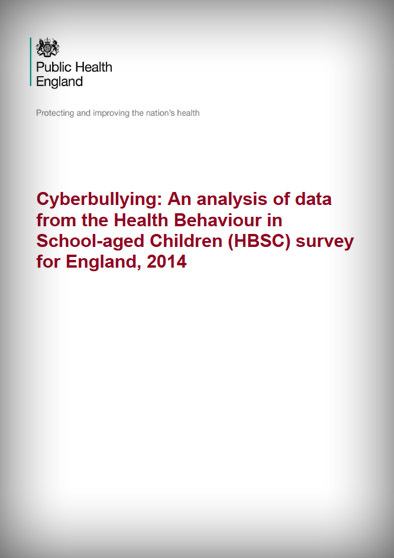 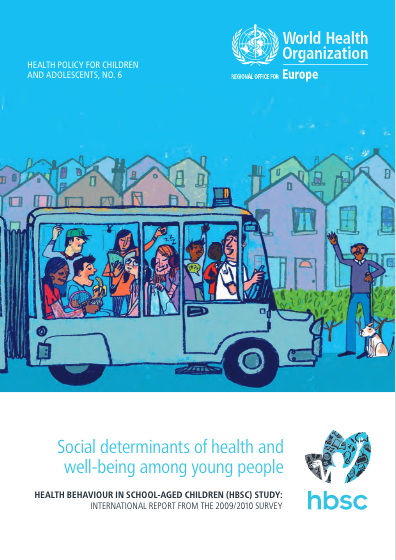 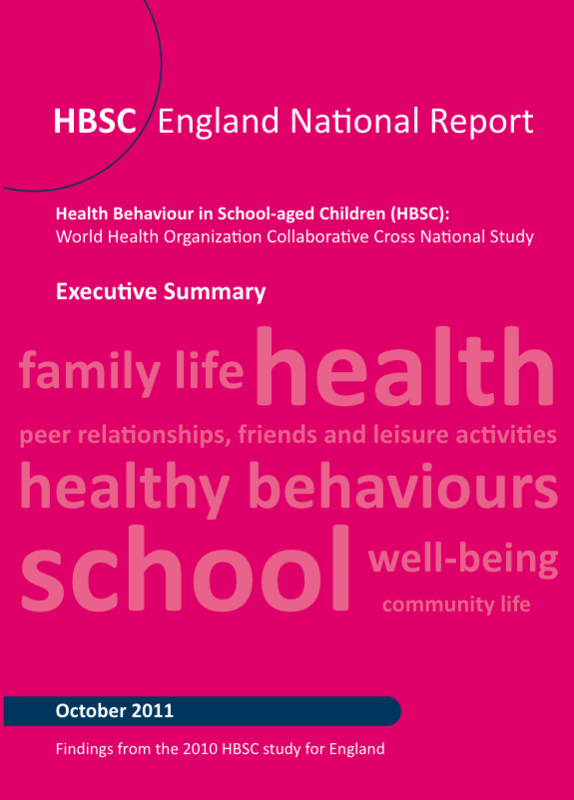 The data draws on responses from 5,335 students aged 11-15 years who completed the HBSC survey in England. 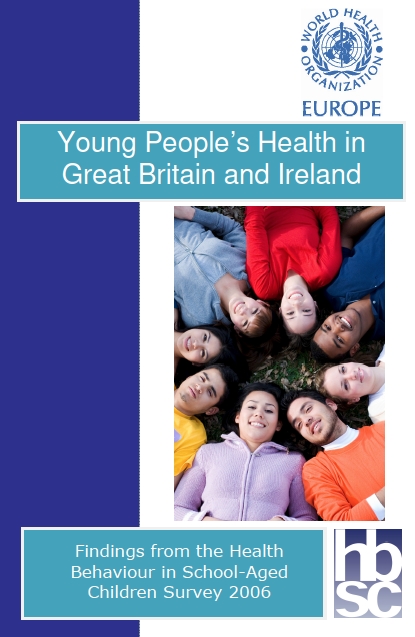 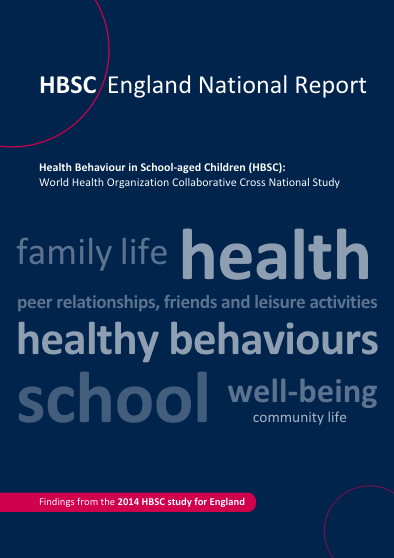 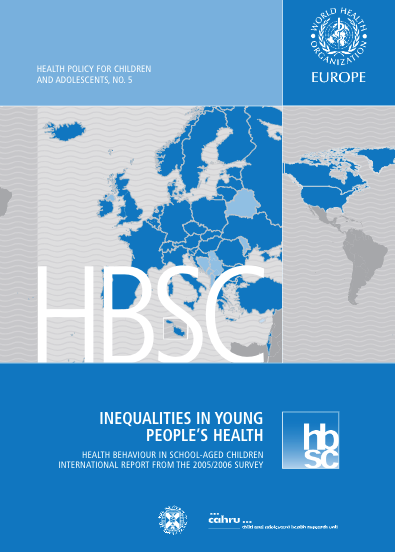 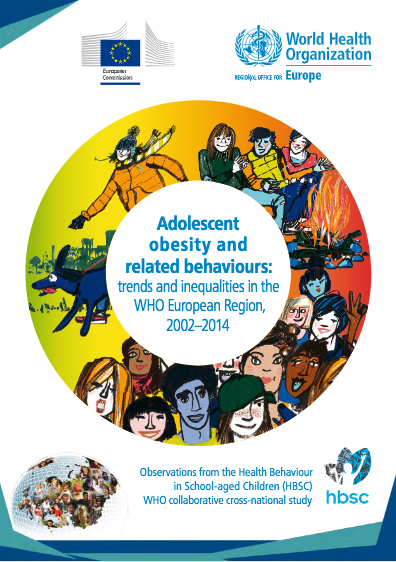 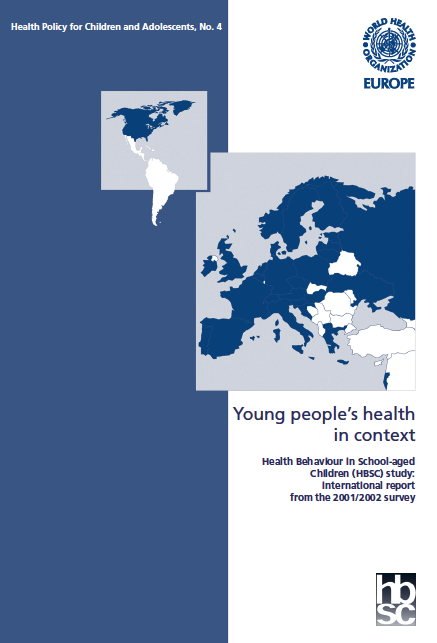 Health Behaviour in School-aged Children (HBSC) study for England, 2014. 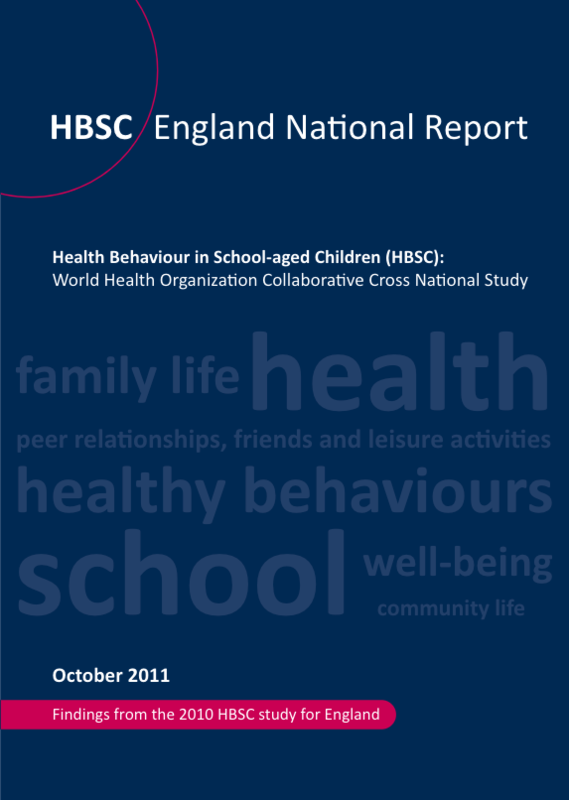 The data draws on responses from 5,335 students aged 11-15 years who completed the HBSC survey in England.